It is wartime. In the midst of the fighting and devastation, an unusual friendship is formed. 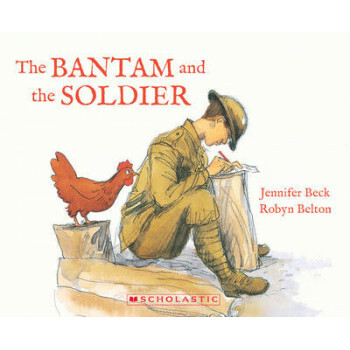 The talents of best-selling author Jennifer Beck and prize-winning illustrator Robyn Belton are beautifully combined in this poignant story of friendship and survival.